Daryl Johnson (Worcester Park, United Kingdom) on 22 May 2009 in Architecture. 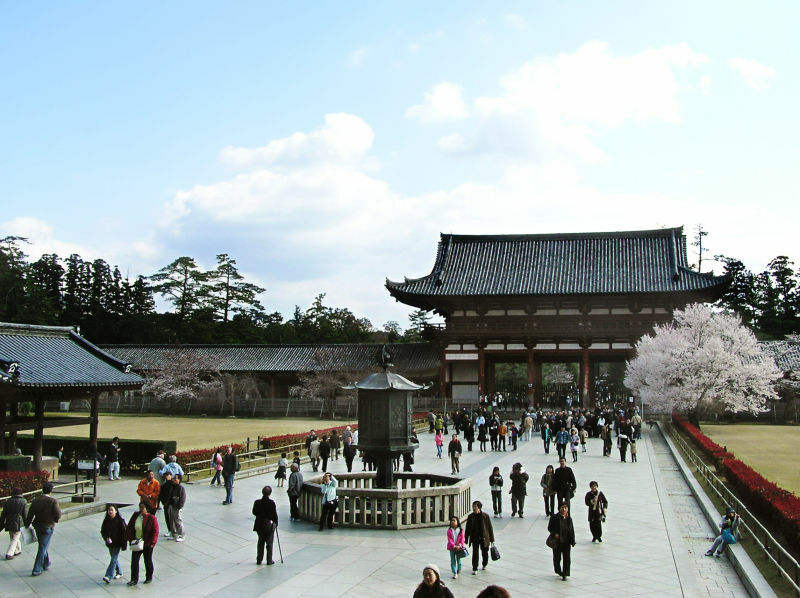 A view of the grounds inside the Todaiji temple complex. beautiful composition!! amazingly idyllic scenery!! What a magnificent place. I enjoyed your series Daryl! Love the sense of space and proportion here . . there is a feeling of it being 'right'. @Ronnie 2¢: Thank you Ronnie. Lovely, lovely, lovely. I really like this place and your photo.